It's 20 years since Tesco arrived in Northern Ireland. Back then it was the first big U.K. supermarket to make a move to our shores, buying over the Stewarts/Crazy Prices chain and creating jobs by expanding the stores throughout the province. Over the past 20 years, Tesco NI has strived to engage with local suppliers and consumers to show their ongoing commitment to local food and drink. 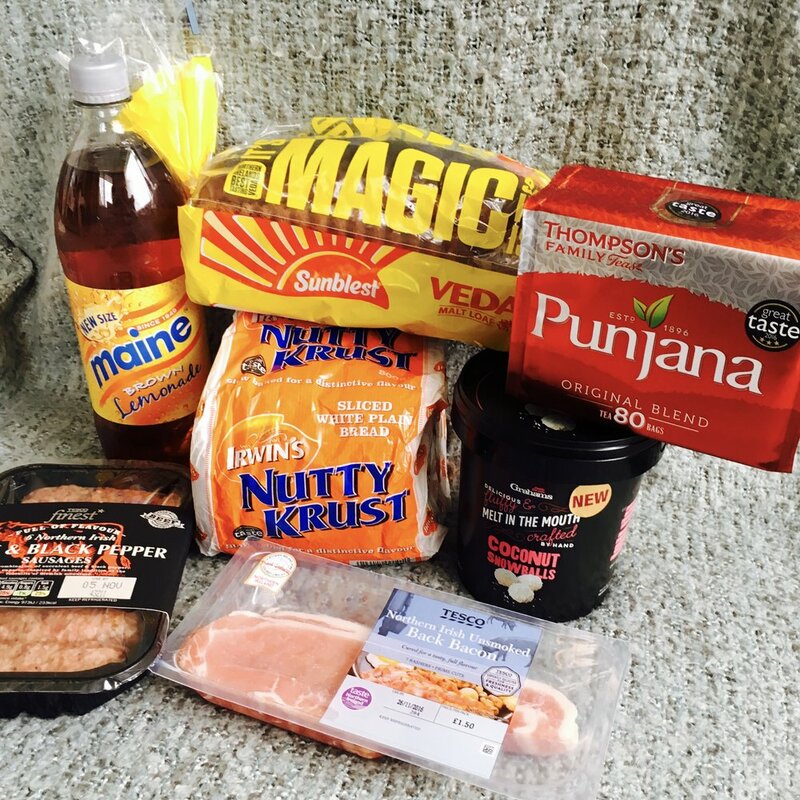 With 90 local companies currently supplying food and drink in Tesco NI stores, here are some family favourites, and my top five Northern Irish food brands. 5. Genesis Crafty- that's their lemon bakes above. 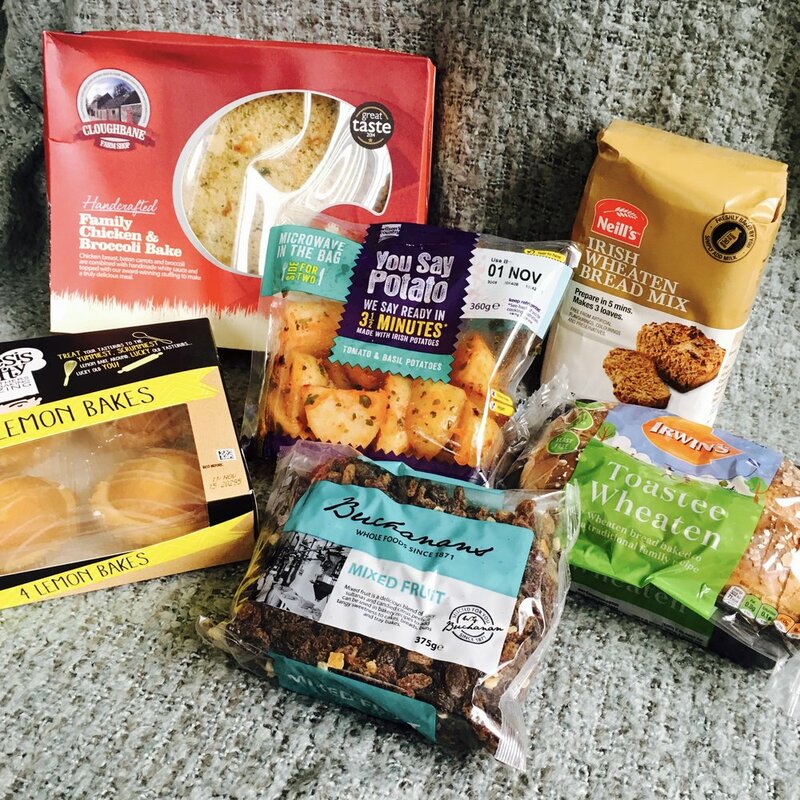 The bakery range makes scones, buns, pancakes and lots of lovely treats. 4. Ormo- first baked in Belfast on the Ormeau Road, this brand keeps the traditional recipes for the classic Ulster Fry soda and potato farls, alive. 3. Clandeboye Estate Yoghurt- this is produced a mile away from where I live, and close to a Game of Thrones filming location. Plus it tastes really, really good. 2. Mash Direct- It was a real toss up between the top two brands because I love them both! I visited Mash Direct back in 2013 touring the factory & seeing where the spuds and cabbage etc grow, just outside Ards, in the shadow of the Scrabo Tower. Their mash and veg are all fresh, with no additives. It's as if you bought the potatoes, carrots or parsnips yourself, boiled and mashed them. 1. Tayto crisps- specifically their cheese and onion crisps. It's the taste of home that Northern Irish people who move away crave. In fact there are Tayto vending machines in both our airports! The classic, unique cheese and onion recipe they use has just been extended to popcorn. It's unusual, but like the crisps it's addictive. And of course there's always the fact the crisps are made in an ACTUAL castle.